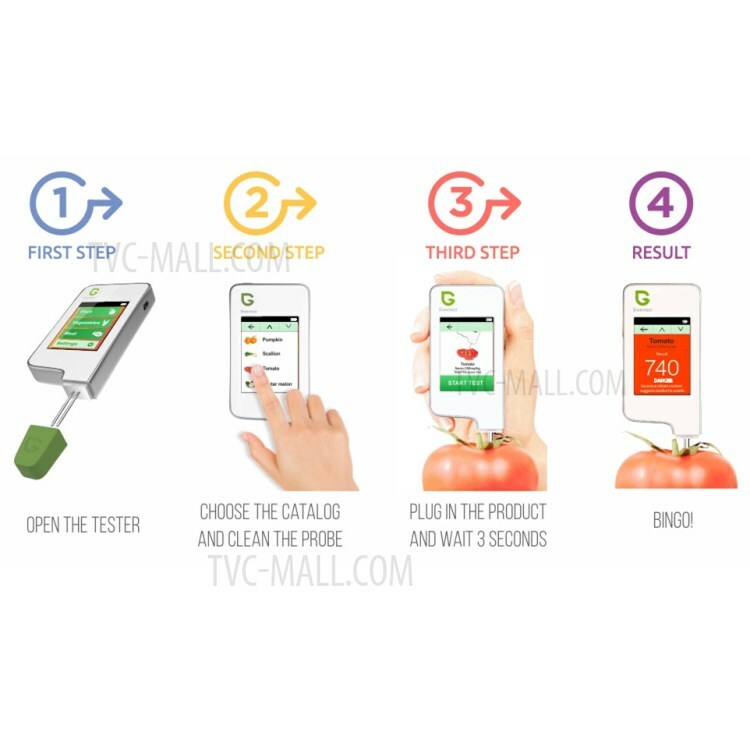 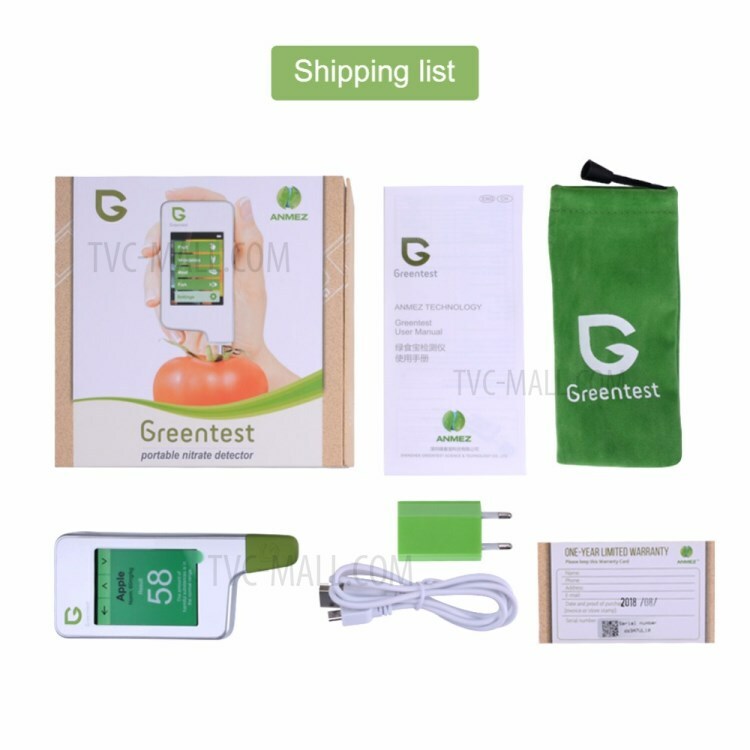 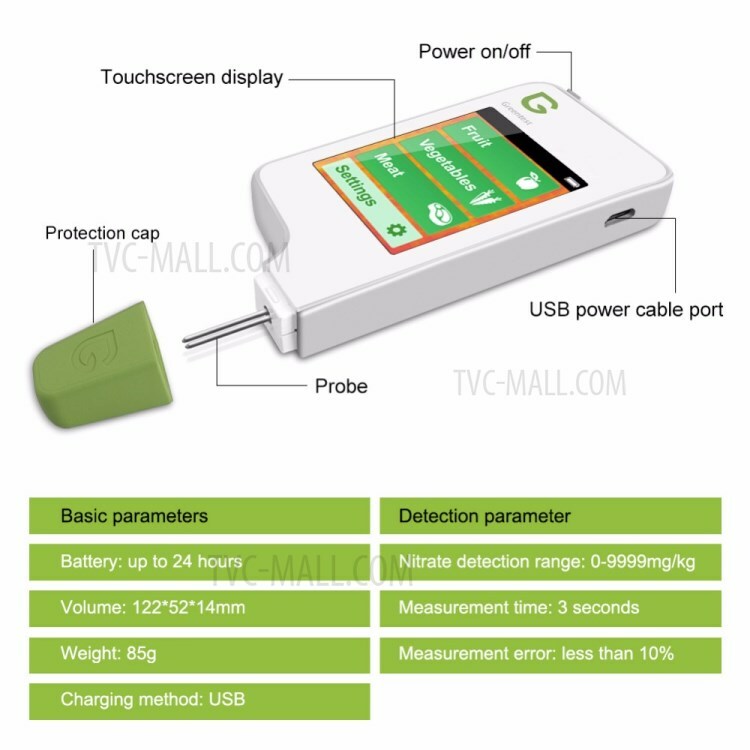 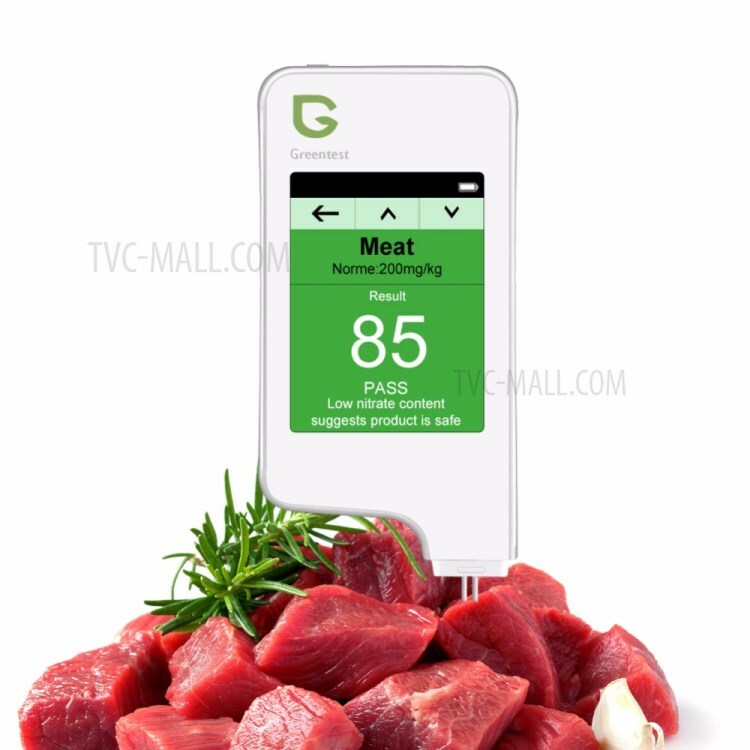 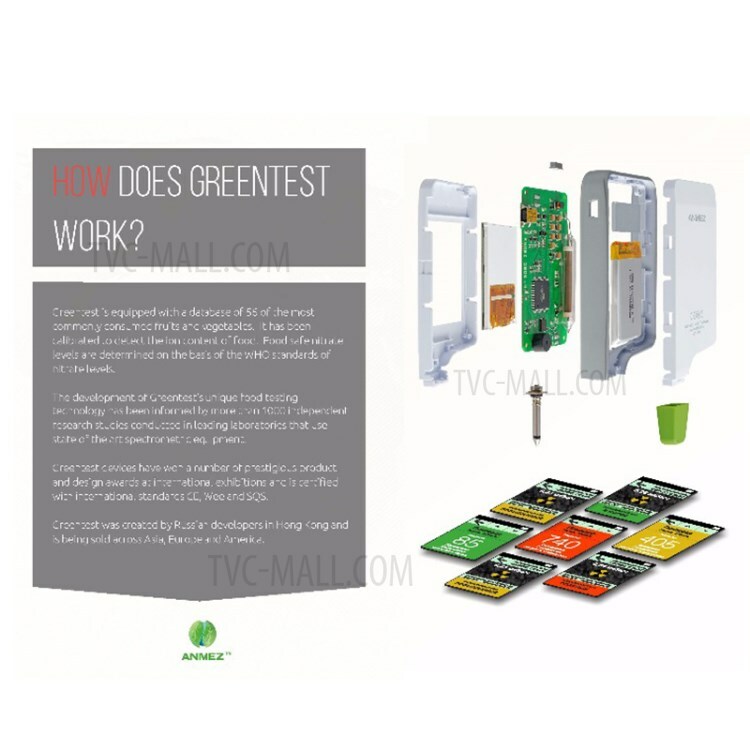 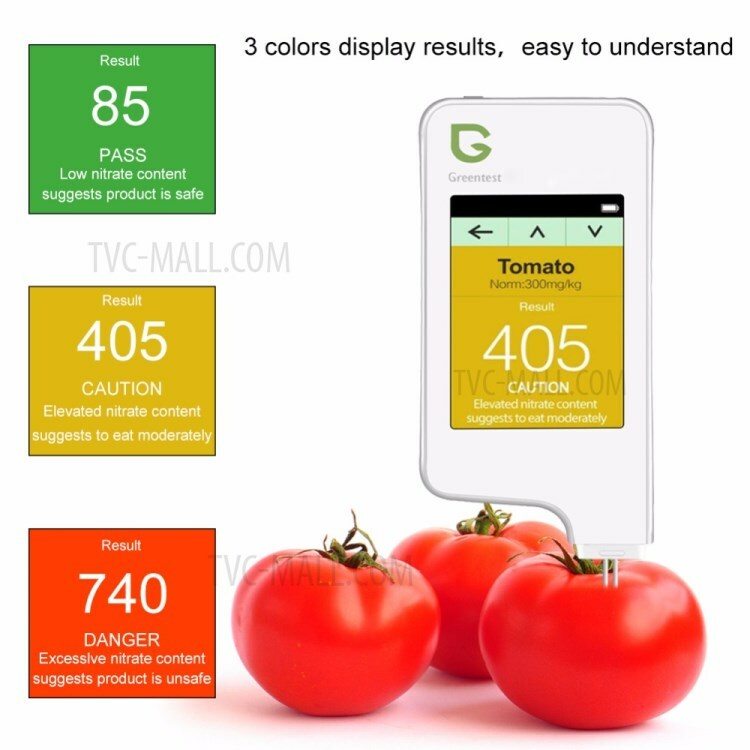 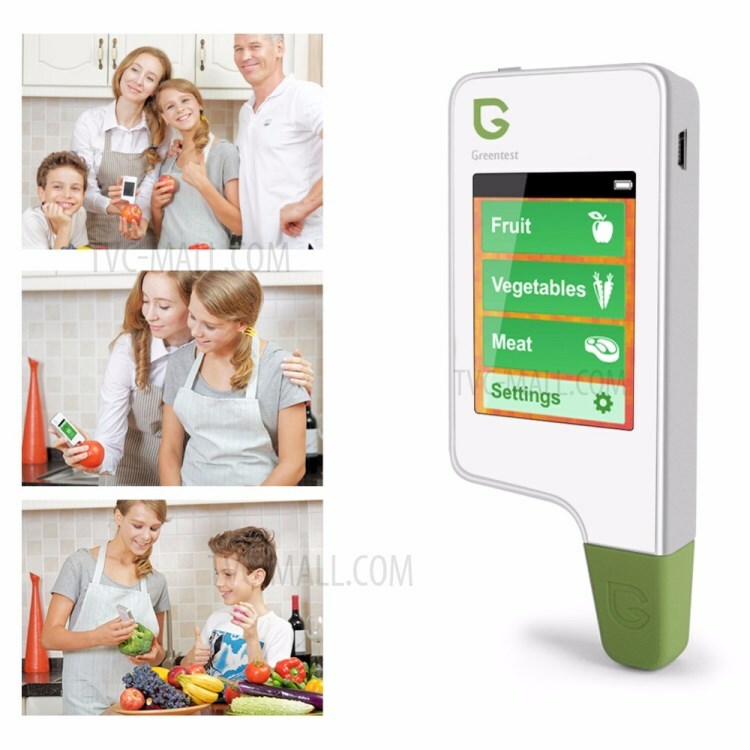 For just $ 78.22 , buy GREENTEST 2 Digital Food Nitrate Tester Fruit Vegetable Meat Nitrate Detection Safety – EU Plug from the wholesale webshop online. 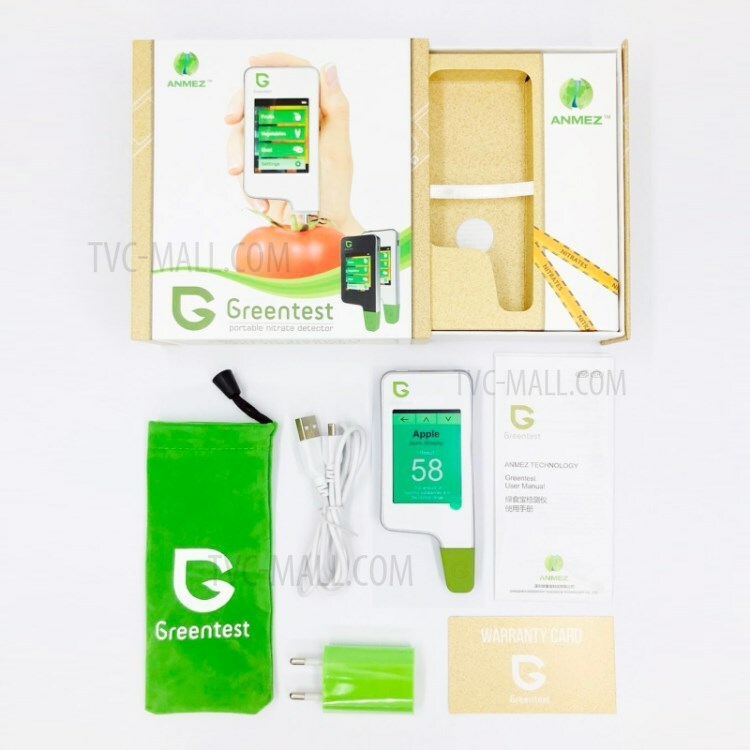 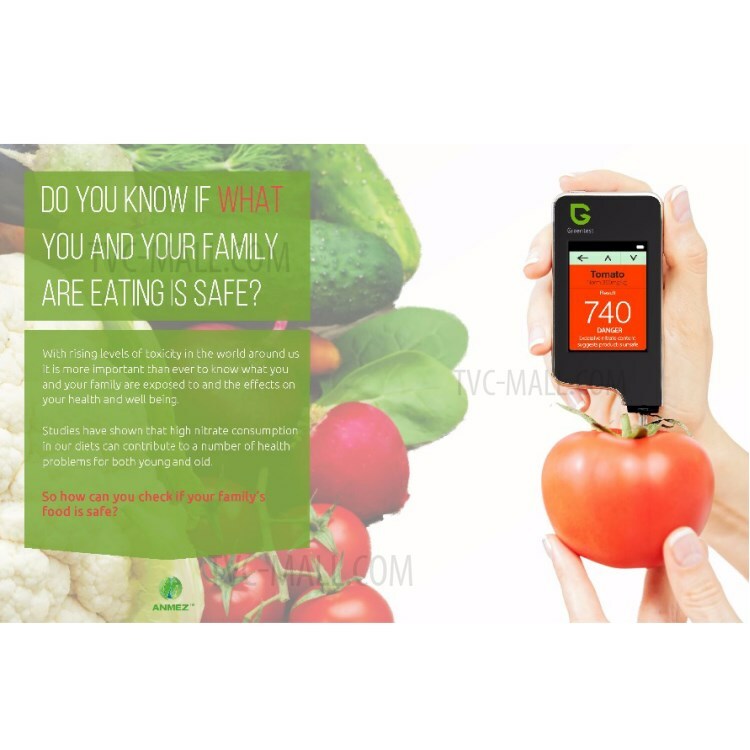 GREENTEST 2 is a portable digital nitrate detector for fruit, vegetables and meat. 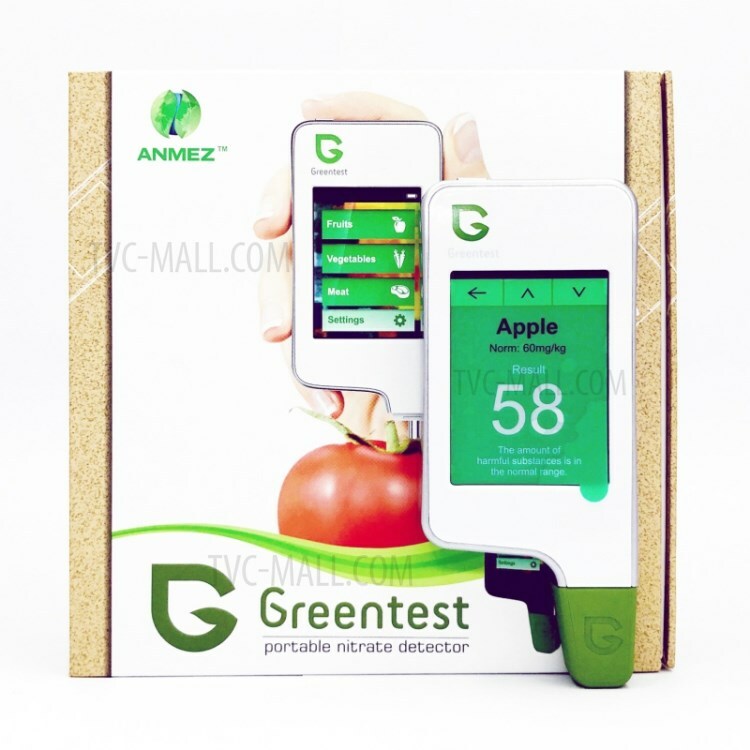 Developed using the latest in nitrate testing technology, the innovative GREENTEST 2 device allows you to quickly and accurately determine the quality of 64 of the most commonly consumed fruit and vegetables as well as all types of meat. 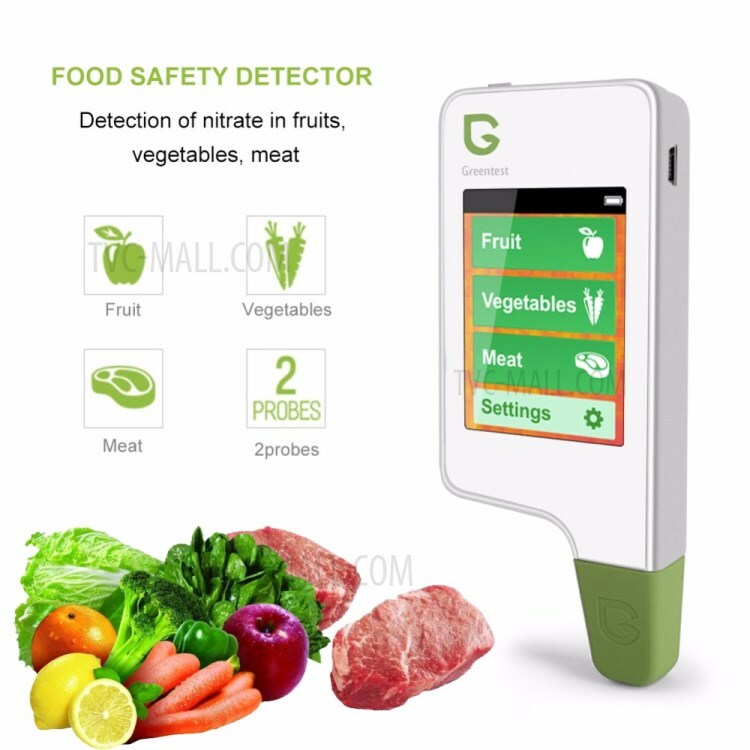 With just one click GREENTEST 2 can tell you the nitrate level of your fruit, vegetables and meat and whether it is safe to eat.